Fly Safely with your Pet! Reduce the effects of hypoxia in your dogs allow them to fly them to fly safely and arrive at their destination feeling fresh. We are the first company offering an oxygen system for dogs traveling with their owners in privately owned aircraft. Protective noise reduction for your pet, designed to decrease sound pollution and increase comfort. Provide supplemental oxygen during extended flights in order to prevent hypoxia and stabilize blood oxygen levels. Provides drug free stressor reduction by soothing anxiety in dogs naturally. 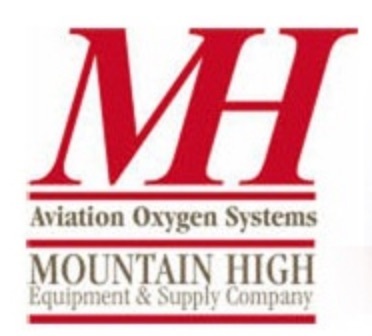 We endorse the use of Mountain High Oxygen products.